BAL’s Training and Technical Support team cover the whole of the UK and work with our Area and Regional Sales Manager to offer practical knowledge and on-site advice and training. If you’ve experienced a problem on your installation, you can trust BAL to offer dependable solutions and remedies. What’s more, we’ll even send samples away for independent analysis at our laboratories to find the cause of the problem. So if you’re looking for training and support on the job, call our Support Team today. 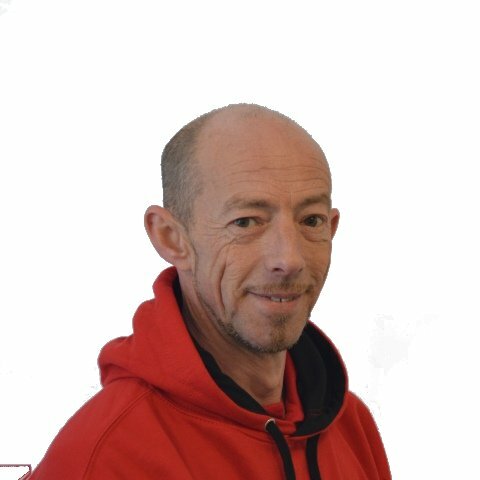 Dave has over 27 years’ experience in tiling, having joined the industry upon leaving school and gaining a City & Guilds Advanced Craft qualification in wall and floor tiling through an apprenticeship. 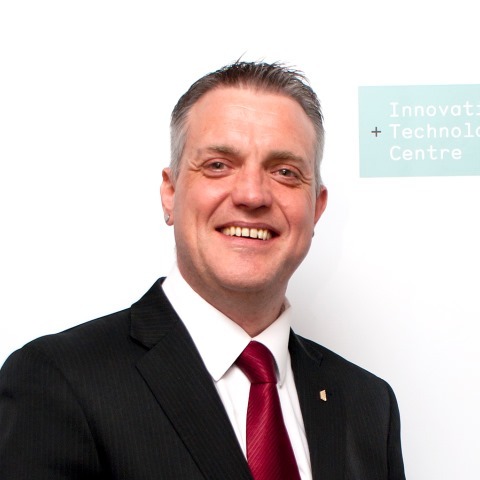 He is also Lead Judge for the wall and floor tiling section of SkillBuild, the national construction competition for apprentices run by the CITB. Lino has been with the company for more than 15 years and has more than 30 years’ experience in the tiling industry having begun his career in the tiles department of Gardiners Home Improvement Centre. He rose to Merchandising Manager at Tileflair before moving to BAL as a PST in 2000. 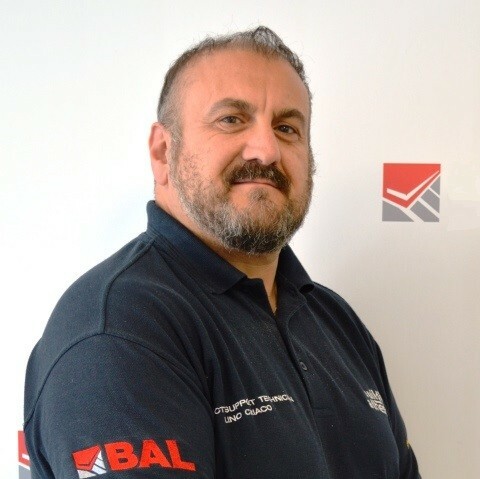 Carl joined BAL from Ceramic Tiles Limited where worked as a site manager of the company’s flagship showroom and Trade Centre in Ipswich working with tradesman on all aspects of tiles and tiling. He has worked in the tiling industry throughout his career, and was previously employed with Tile Mates Limited in Portslade. James has more than 25 years’ experience in the industry having first worked as an Apprentice Tile Fixer for his father. 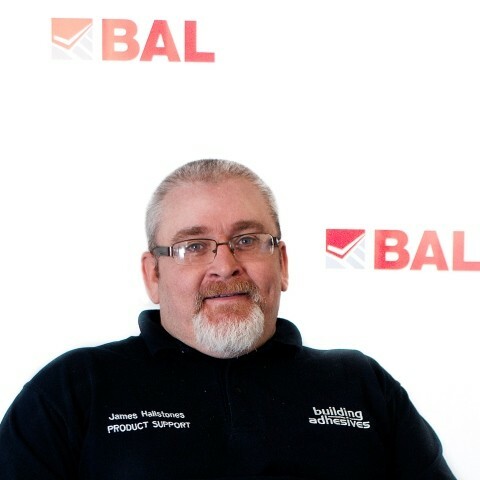 James ran his own wall and floor tiling business for more than 14 years before joining BAL as a Product Support Technician in August 2008. 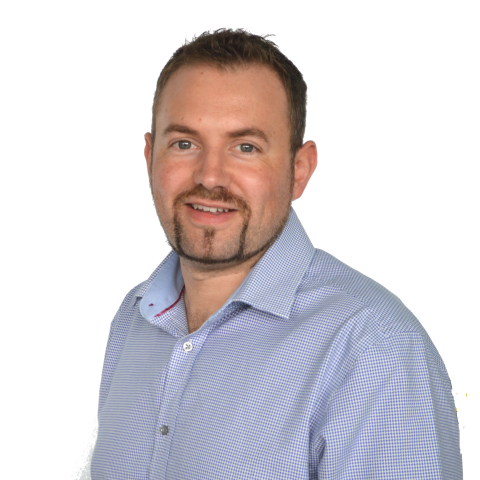 Sean joined BAL in 2018 after more than 10 years as a professional tiler with his own business Kabenza Tiling, developing his business and customer base from scratch and working in both the domestic and commercial markets.